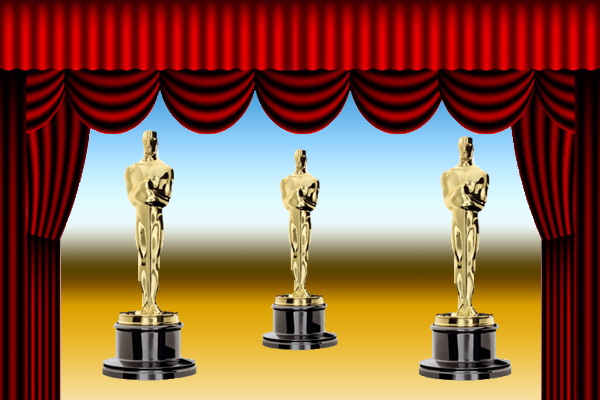 And the Oscar goes to… This trivia, we are celebrating movies in a fun, fancy evening on the Second Story. Patrick Kinney will host Oscar Night. Bring your friends and come in attire that is Academy Award worthy, or dress up as your favorite film character. Questions will not be just about Oscar winners and nominees, but will include general movie trivia. Get ready to walk the red carpet, eat dinner, grab a beer or glass of wine (21+), and put your cinema knowledge to the test. Teams of all sizes are welcome but only teams of five or fewer are prize eligible. Registration is required for all themed trivia nights. Please register all members of your team under the same name. Registration will open at 6:30pm on Friday, February 1.